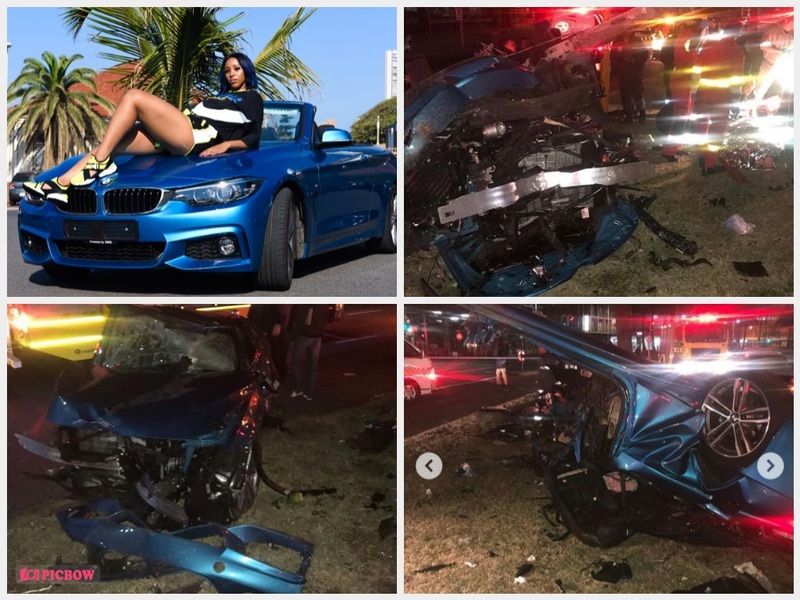 Sbahle Mpisane Rushed to Hospital after Accident – Pictures. 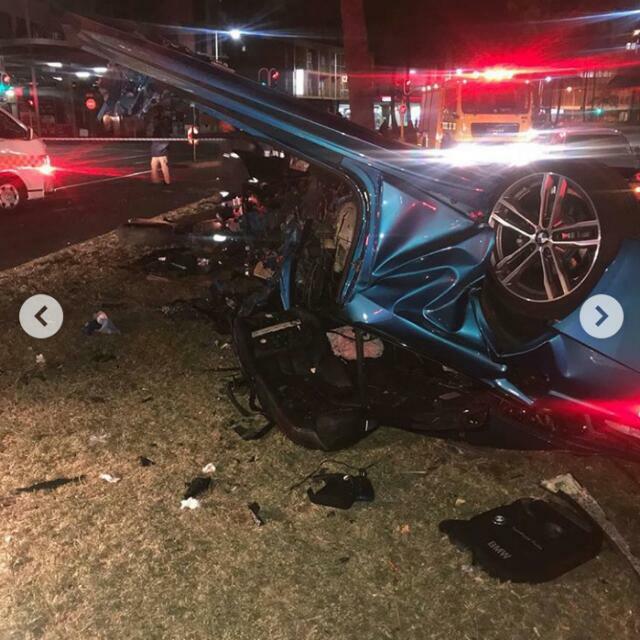 The Fitness Bunnie Sbahle Mpisane was rushed to Netcare St Augustines Hospital where she has been treated for multiple traumatic injuries and was in a critical condition, this according to sources. 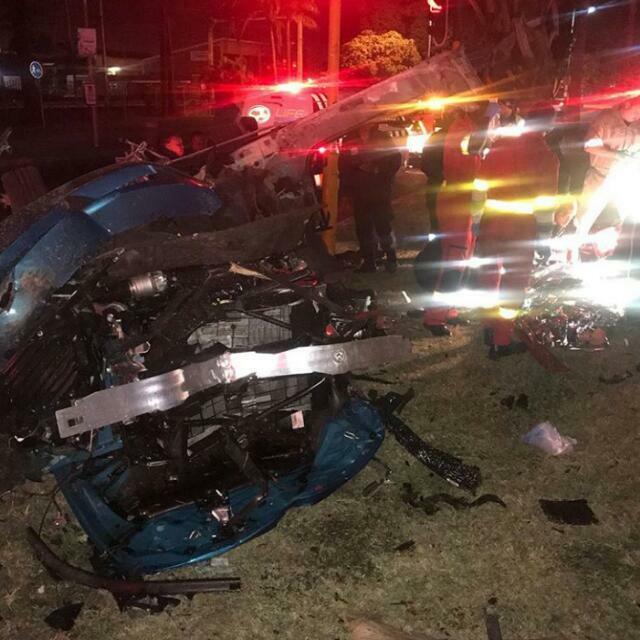 That was the car before the accident and here are the pictures after the accident. Hope she is doing OK after she was treated and stabilised at the scene before being transported to the hospital. 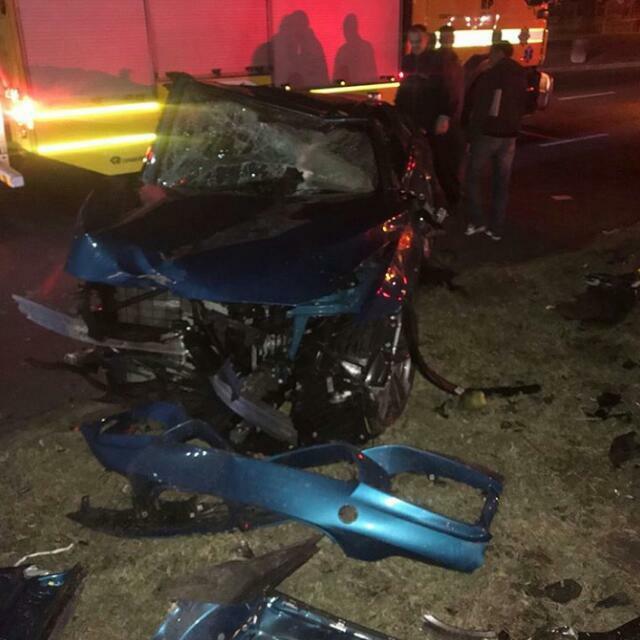 Here are pictures of Sbahle Mpisane Accident…. The accident occurred on Margaret Mncadi Avenue (formerly Victoria Embankment.